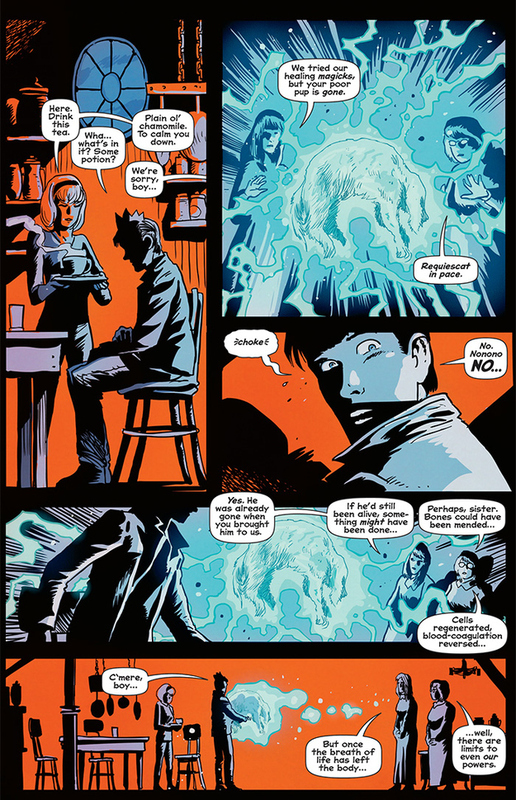 Afterlife With Archie #1 hits comic shops tomorrow, and Buzzfeed has a special extended preview today. Check out the first eight pages of Archie Comics’ first-ever TEEN+ horror comic. Like what you see? Pick up a copy in your local comic shop tomorrow. Let us know what you think of it so far by sending an email to AFTERLIFE@ARCHIECOMICS.COM.